LOT AREA min. 88 sq.m. 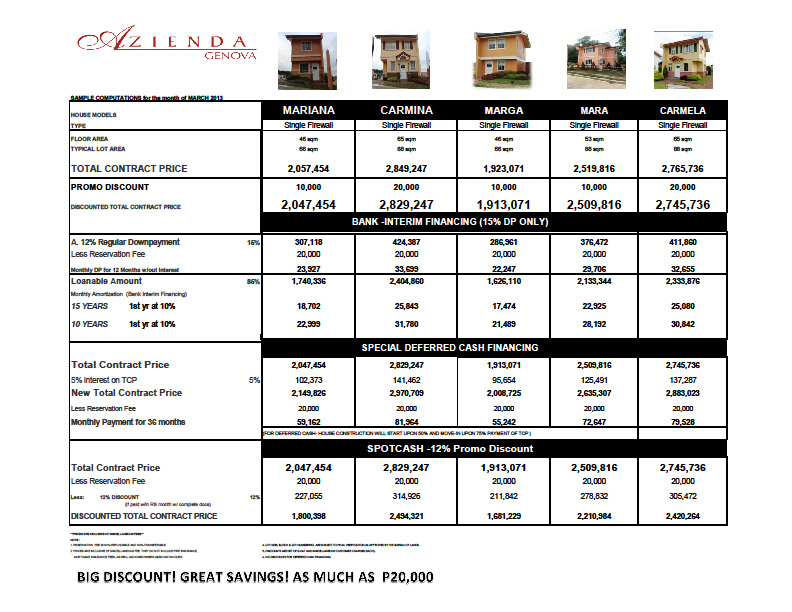 See pricelist for Carmela Unit here.